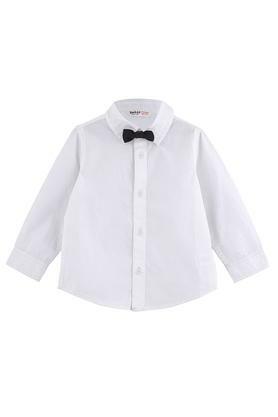 Let your little master reinvent his casual wear by giving him this trendy shirt with a bow tie from Beebay. Made from cotton fabric which is comfortable to wear all day. 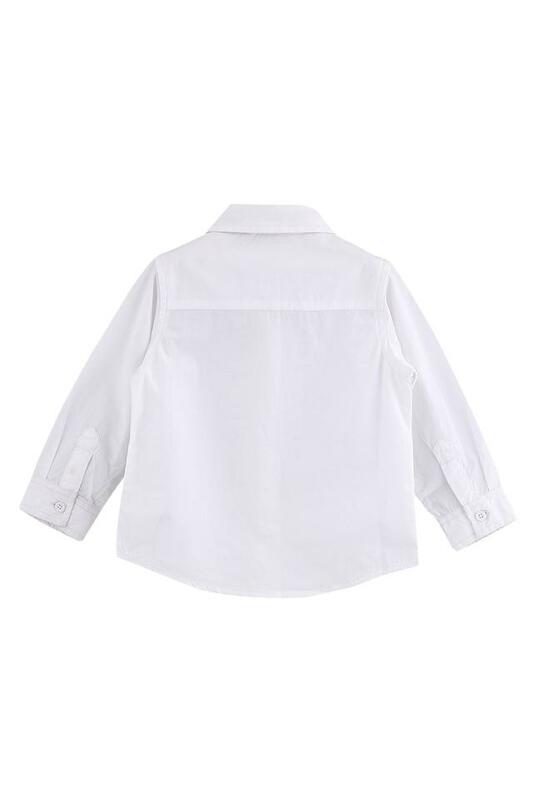 Besides, it also features collar, solid pattern and full sleeves which adds to its design. 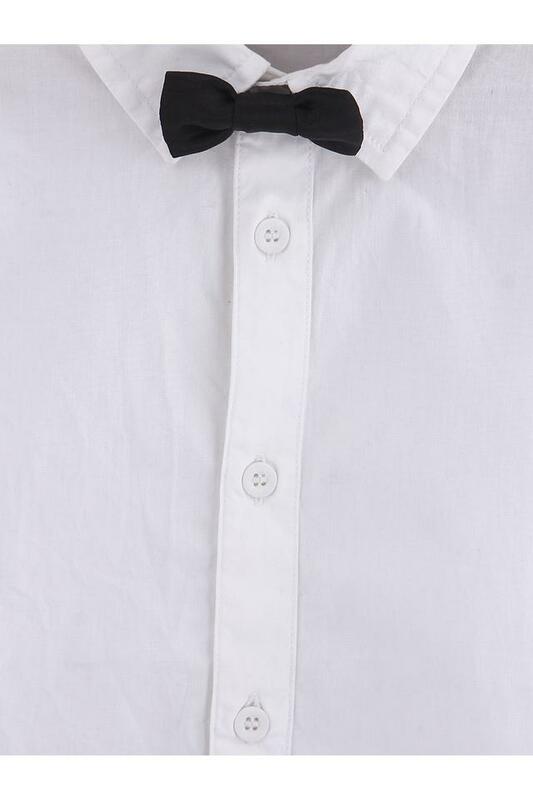 Revamp the style of your little master's clothes by adding this cool shirt with a bow tie to his cupboard. He can team it with a pair of jeans and shoes to complete his casual look.